The novelty, which had a special design of the exterior and the interior, will be on sale in the amount of 200 cars. 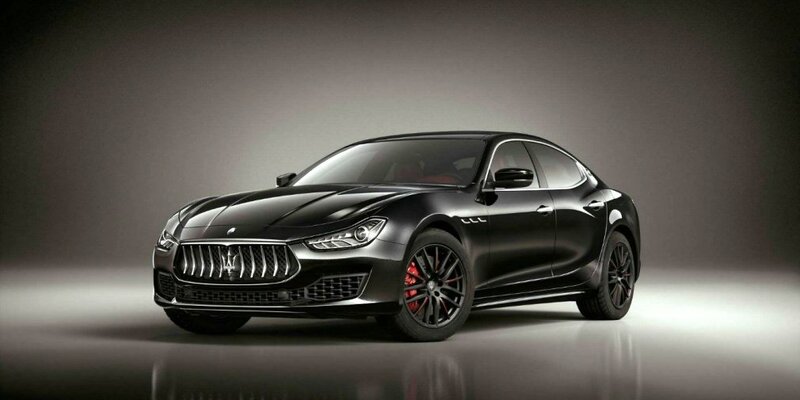 Maserati Ghibli Ribelle has an exclusive shade of Nero Ribelle, 19-inch black wheels, and also calipers in red. Making up the salon, the company applied leather in a black-ruby shade with decorative wooden inserts. The list of equipment has adaptive LED headlamp headlamps, Harman Kardon audio, etc. The Maserati Ghibli Ribelle Sedan will be powered by 3.0-liter V6 petrol engines for 2 turbines with a 350 and 430 hp. Another novelty can get a 275-strong 3.0-liter diesel twin-turbo engine. Each motor interacts with an 8-speed ZF.